As many of you know, my family and I are expecting baby number three in just a few short weeks. As I take some time off from work and blogging to spend time with my family both before and after my new son’s birth, I am thrilled to share with you some amazing posts written by some very talented bloggers. So please sit back, relax and enjoy this guest post and leave a comment letting us know what you think! Today we have Lauren from Busy Bee Speech sharing some great information with you on childhood stuttering. Enjoy! I am so beyond excited to be able to chat with you today! 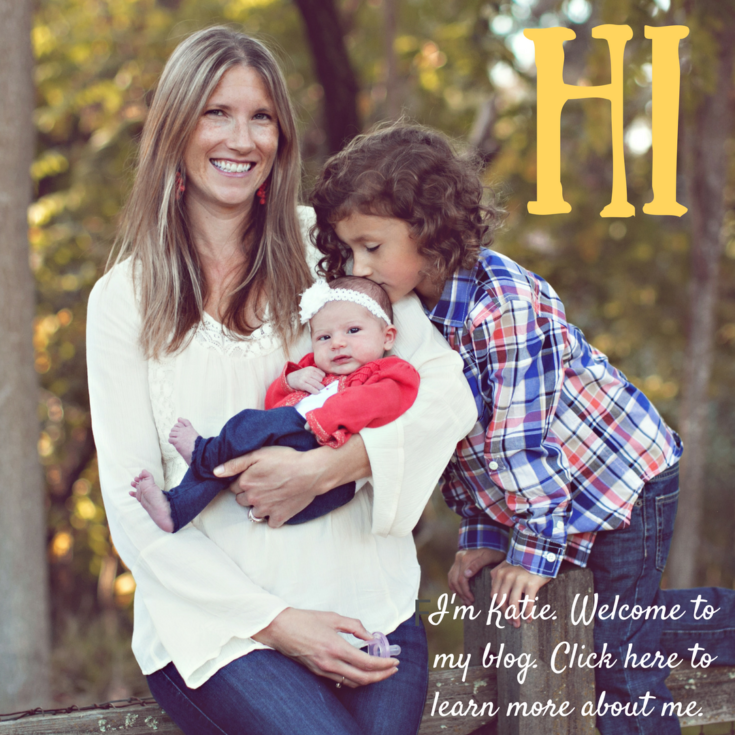 Thanks so much to Katie for including me in her fabulous series of guest posts. My name is Lauren and I blog over at Busy Bee Speech. Today, we are going to peek a little into the world of stuttering. Fluency (or stuttering) has become something that I’ve kinda had to get a handle on quickly. Back in grad school, my professor dubbed me the “fluency queen” because I ended up with so many fluency hours in both diagnostic and treatment. Now working in the schools, I somehow end up with all of the stuttering cases. I’m beginning to think I’m some sort of magnet for them. Haha. 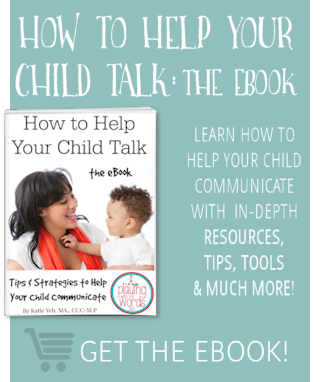 Many kids do go through a typical stuttering stage as preschoolers between ages 2 and 5. 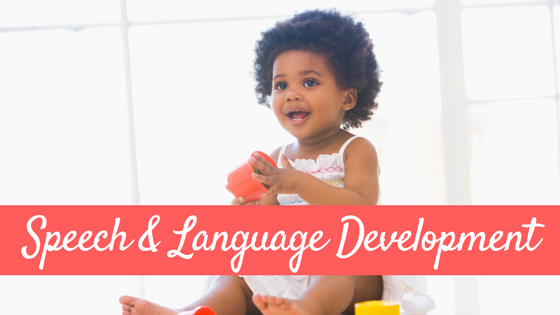 This happens when they suddenly get that “boost” of language and are quickly learning lots of new vocabulary and language structures. 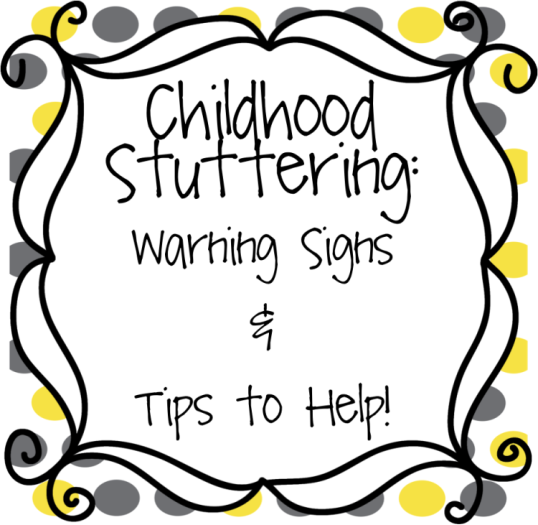 For most kids (about 75% according to ASHA) the stuttering will come and go then gradually disappear. However, a small percentage never seem to come out of that stage. They grow up and continue to stutter, or it may even begin to develop later. No matter how their disfluency develops, those who deal severely with stuttering usually have to learn to compensate for it through therapy. 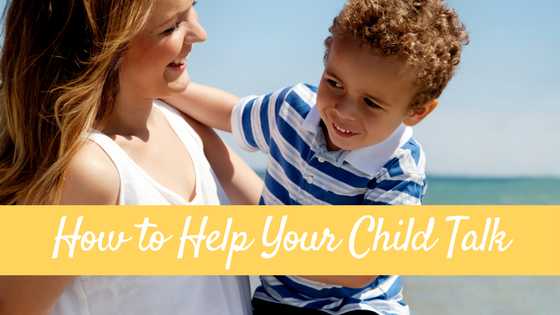 I’m hoping to share with you a few warning signs that your child might be at risk for a fluency disorder and give you a few tips to help along the way. 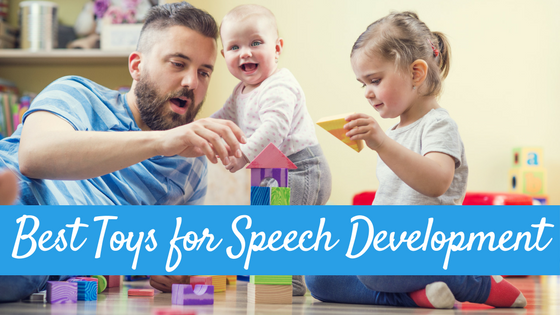 Check out these signs that could indicate a need for a speech-language evaluation. A few of the sources for this list include Childhood Stuttering and ASHA: Stuttering, ASHA: Educating Parents. It’s important to note that no specific factor can always indicate that the stuttering will continue. Every person is different. When SLPs see a combination of several factors like this, it helps us to determine whether or not we should step in and treat. 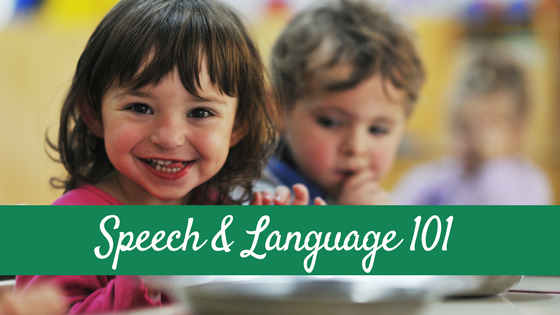 As always, if you are unsure or have concerns about your child’s speech, please contact your local SLP. 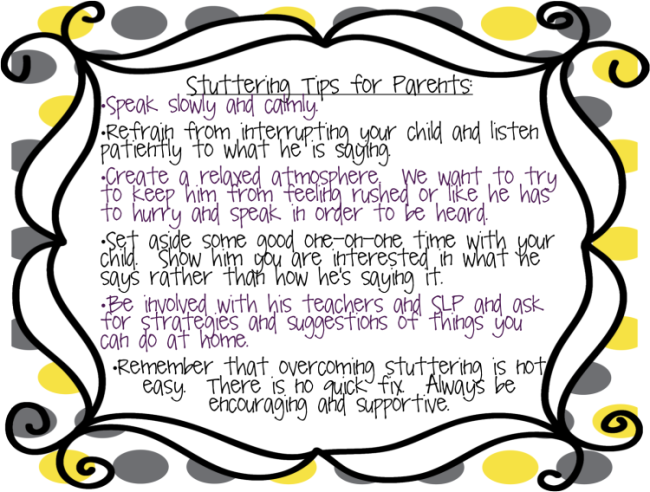 If your child does stutter, here are a few recommended tips that you can do at home to support your child. You can download this printable for free HERE to hand out to parents and friends as needed. As parents you want to help and be there for your child. Sometimes just having a good attitude and a calm, pressure-free atmosphere will have a positive effect on their fluency. Lauren is a school based speech-language pathologist from Louisiana. You can follow her blog at busybeespeech.blogspot.com. You can also find her on Facebook, Twitter, and TeachersPayTeachers.